How to hold the row selection after the cell is deactivated? 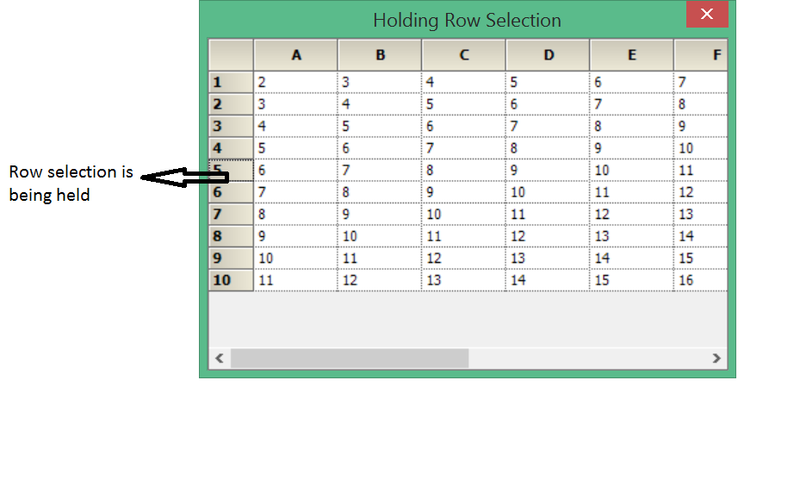 In order to hold the row selection after the cell is deactivated, the SelectionChanging event can be used. The selection can be canceled by using Cancel property.